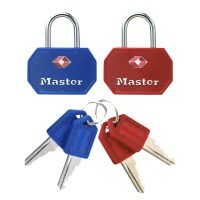 Buy TSA Locks and padlocks at low prices from locktrader. 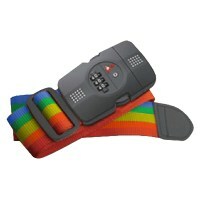 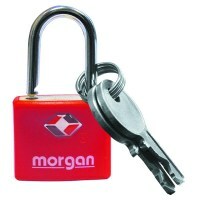 We stock a wide range of locks for the traveler to secure your baggage but still allowing airport security staff access. 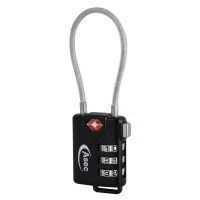 TSA, Transportation Security Administration has devised a locking solution to allow travelers to lock their luggage but still allows TSA screeners to inspect and relock baggage, without damaging the lock. 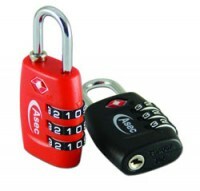 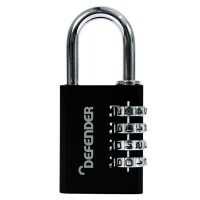 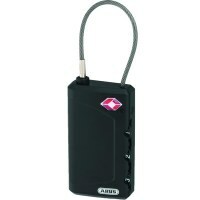 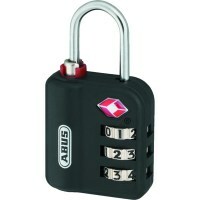 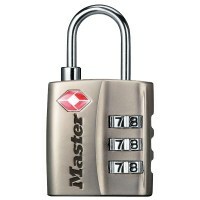 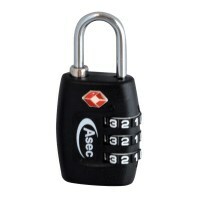 Easy to use 3 dial combination padlocks and key padlocks makes these TAS Approved locks ideal for all travelers.